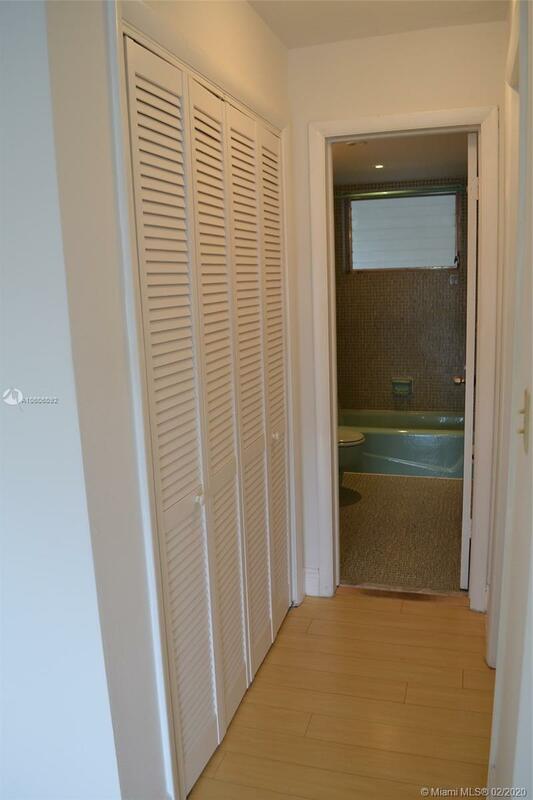 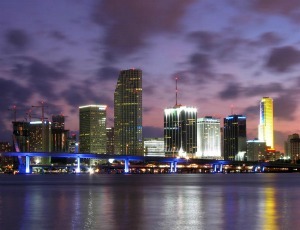 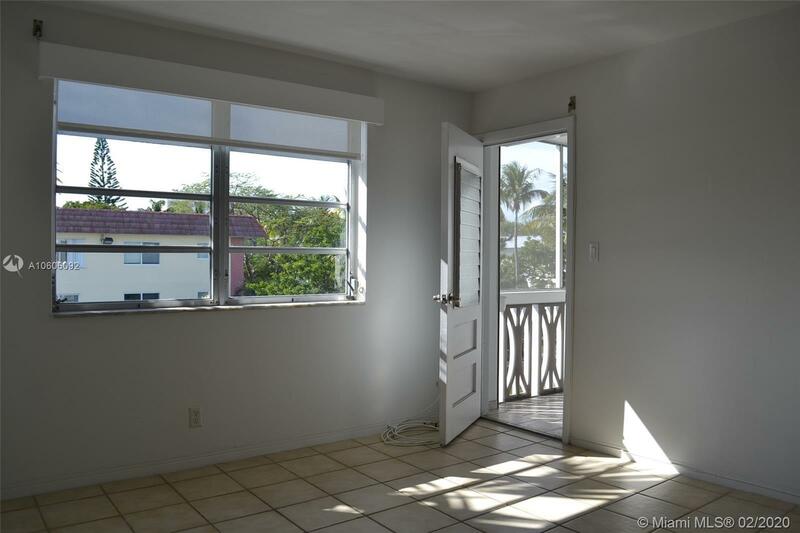 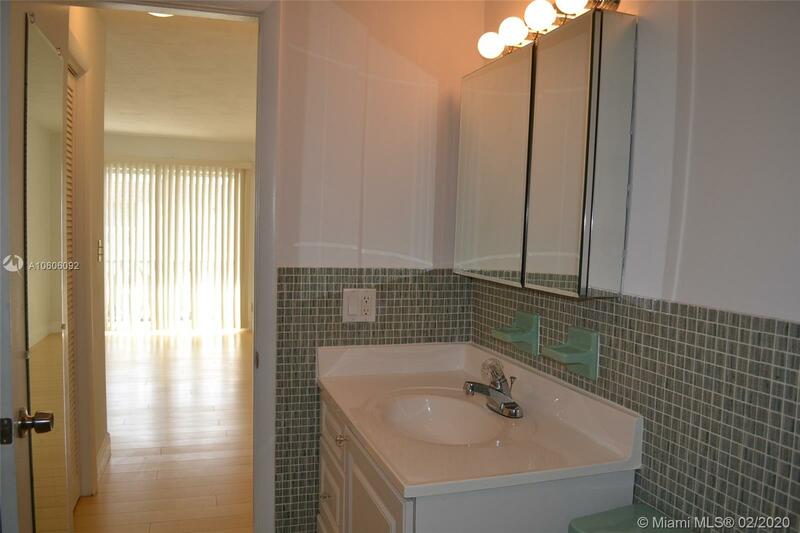 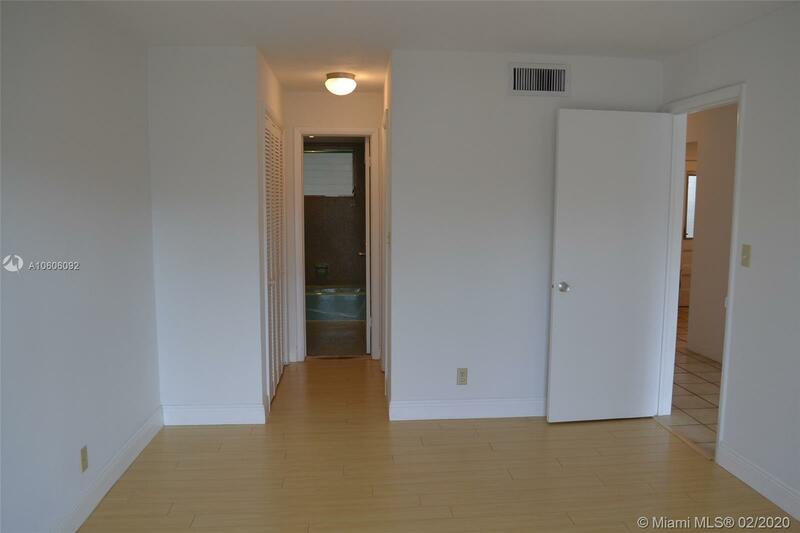 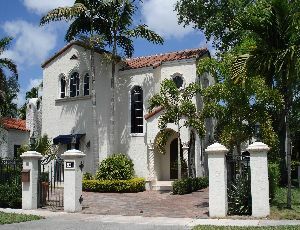 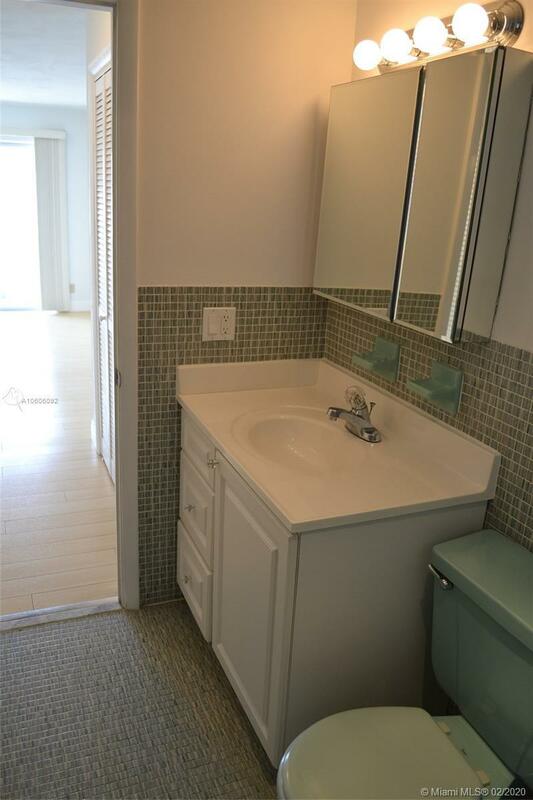 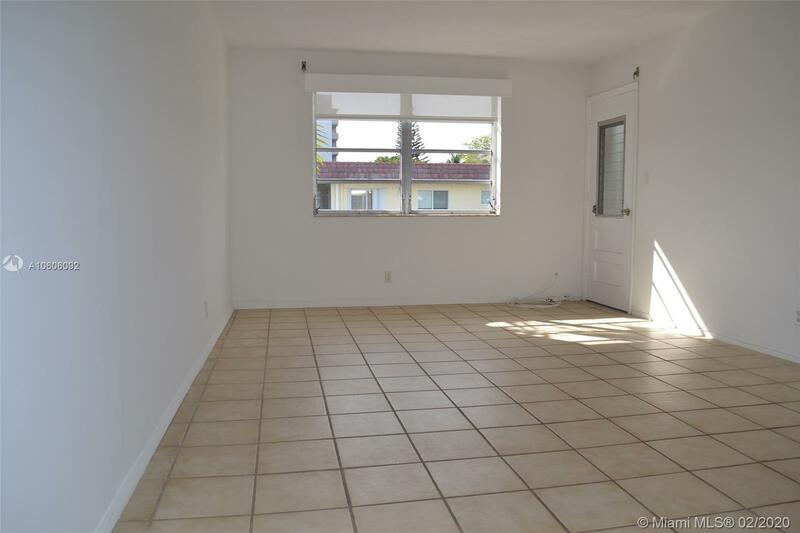 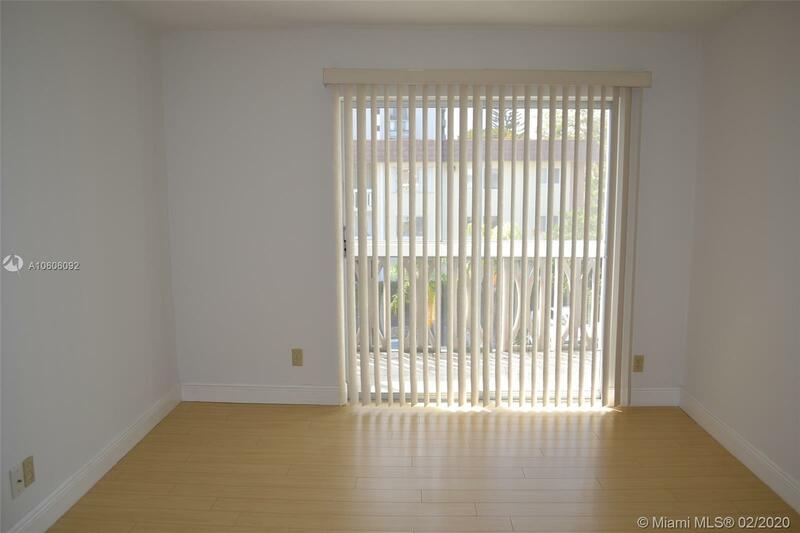 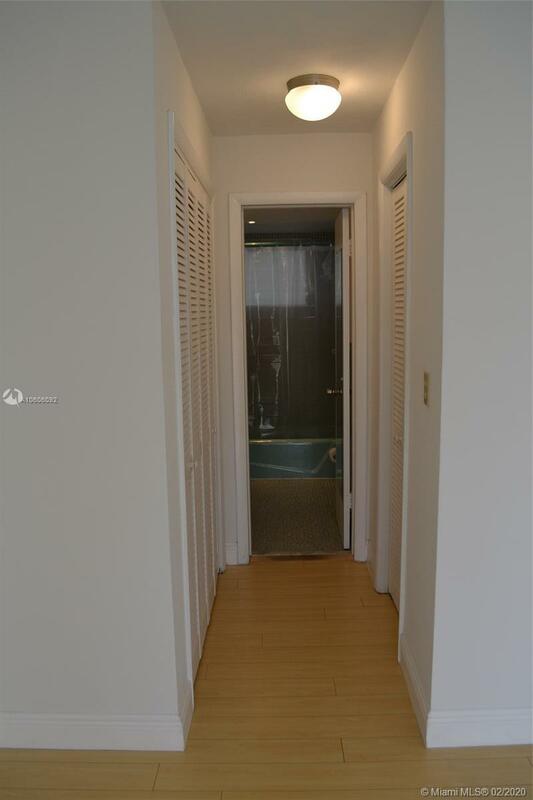 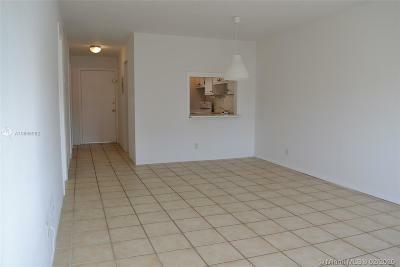 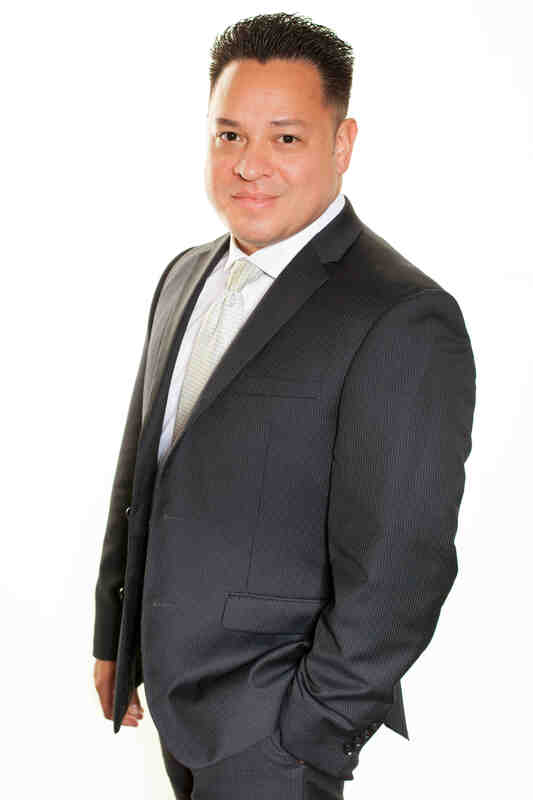 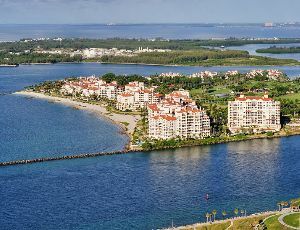 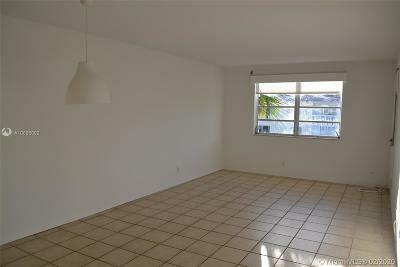 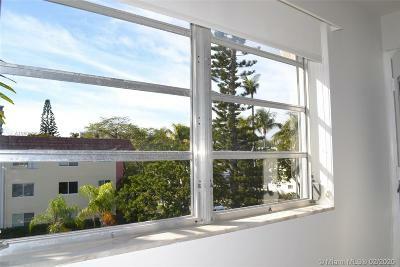 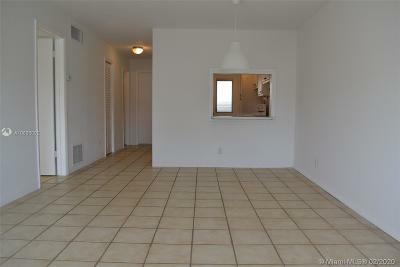 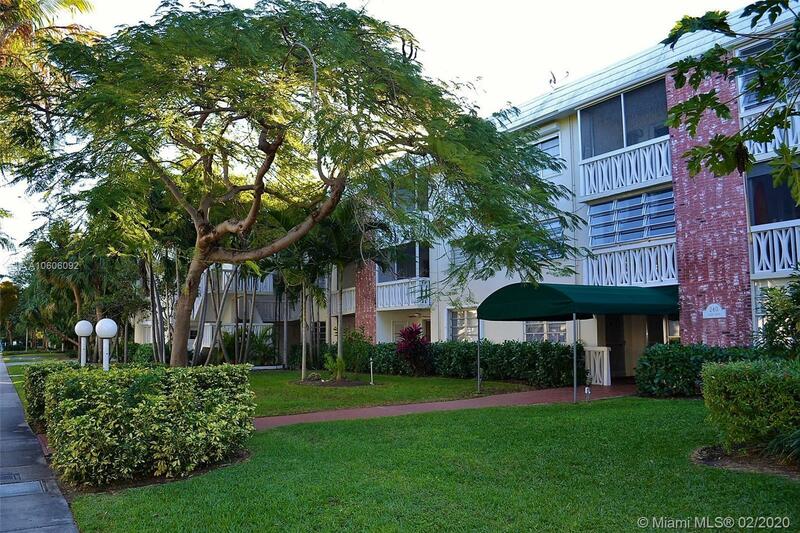 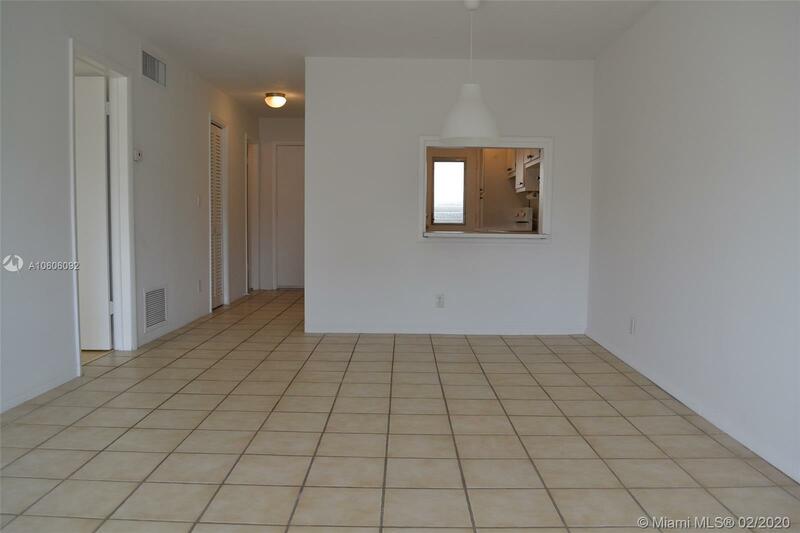 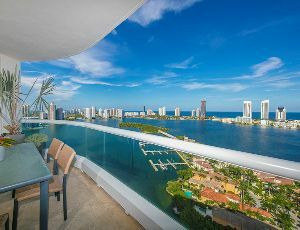 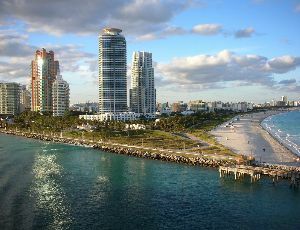 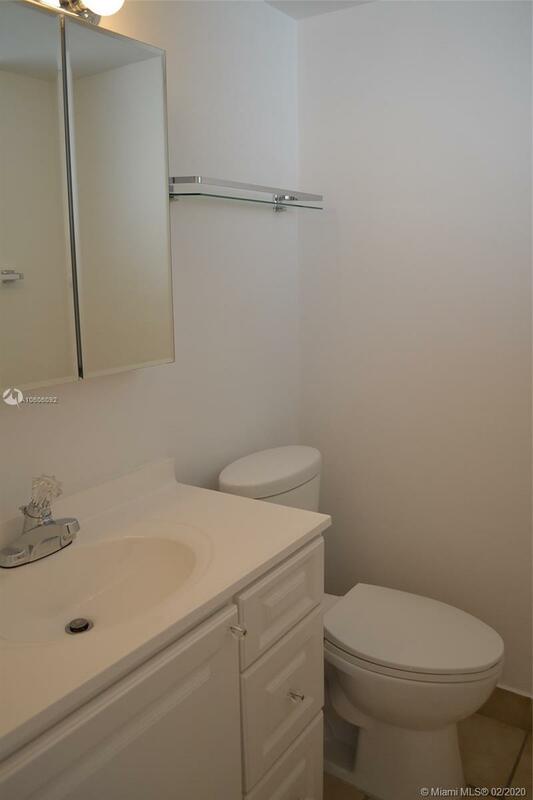 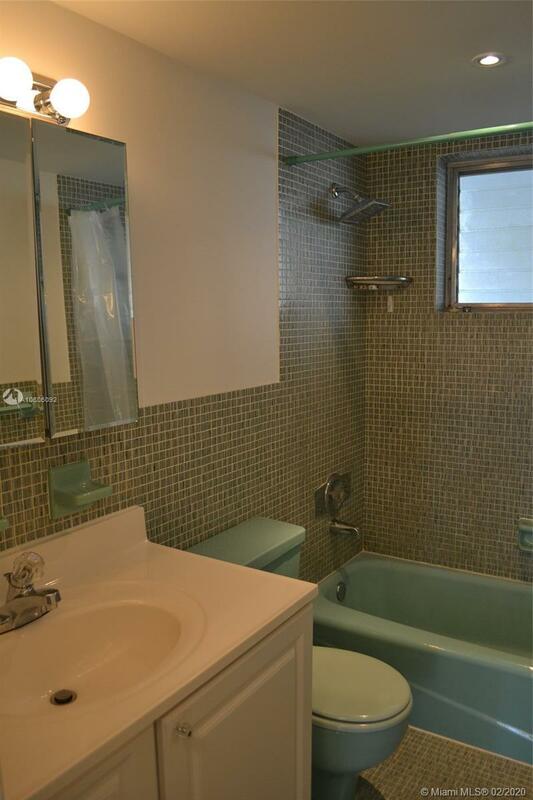 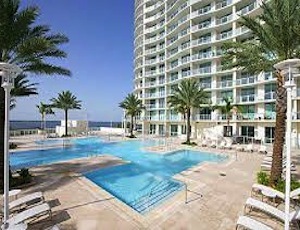 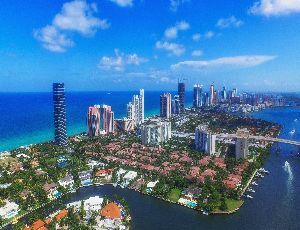 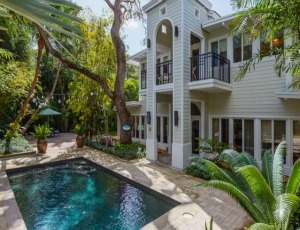 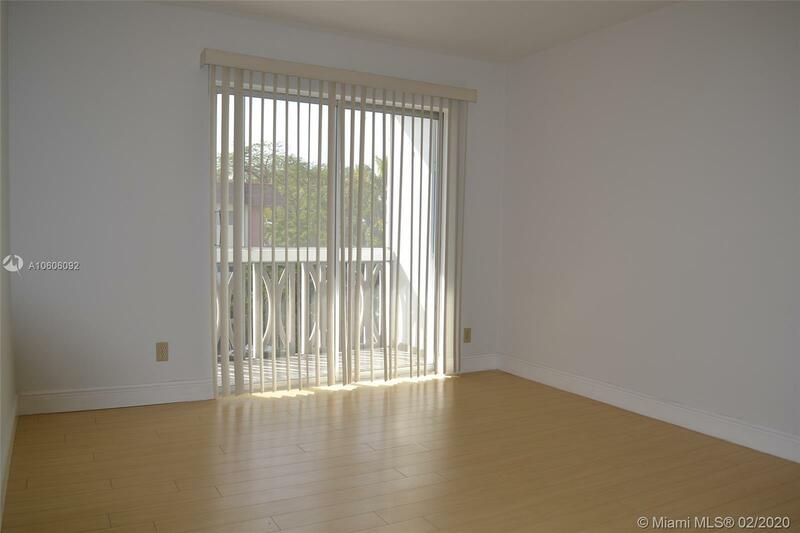 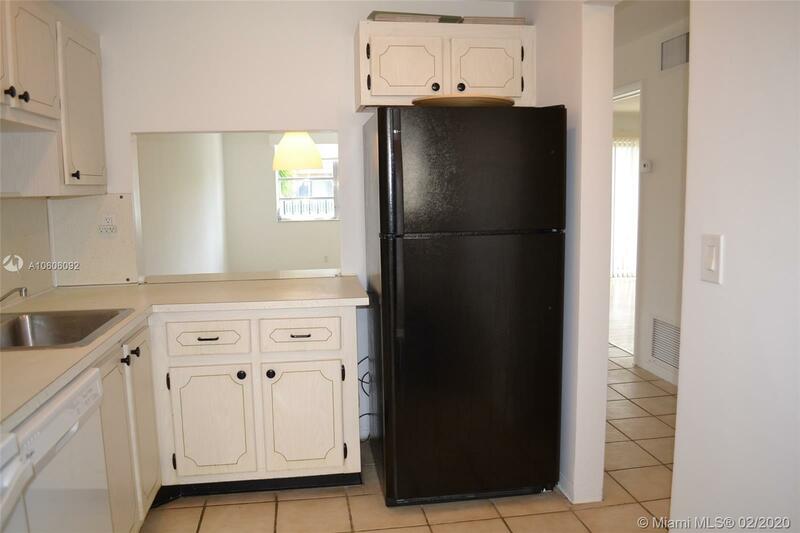 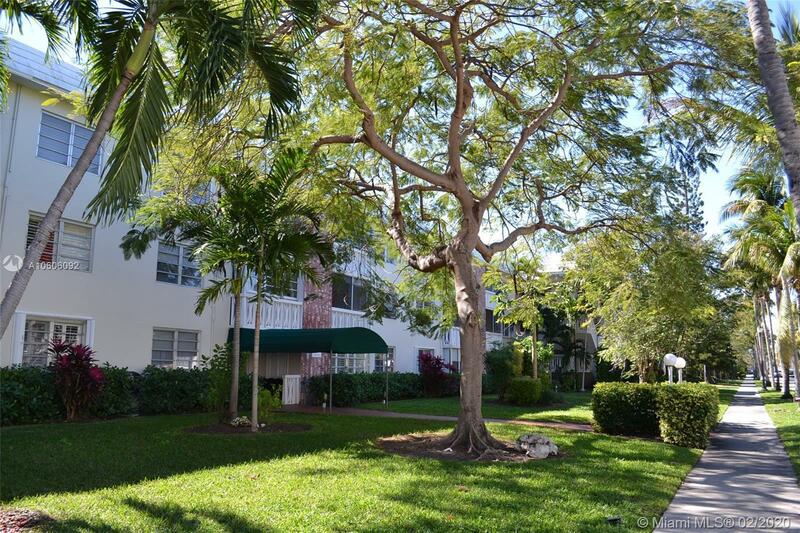 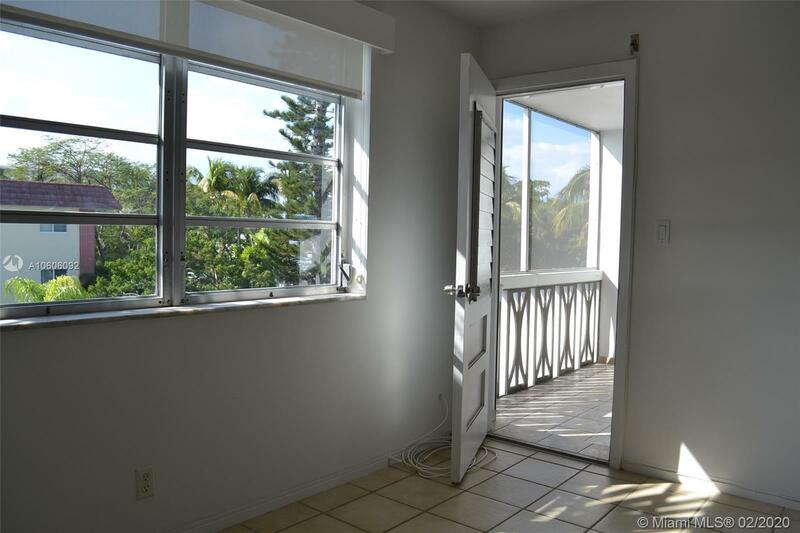 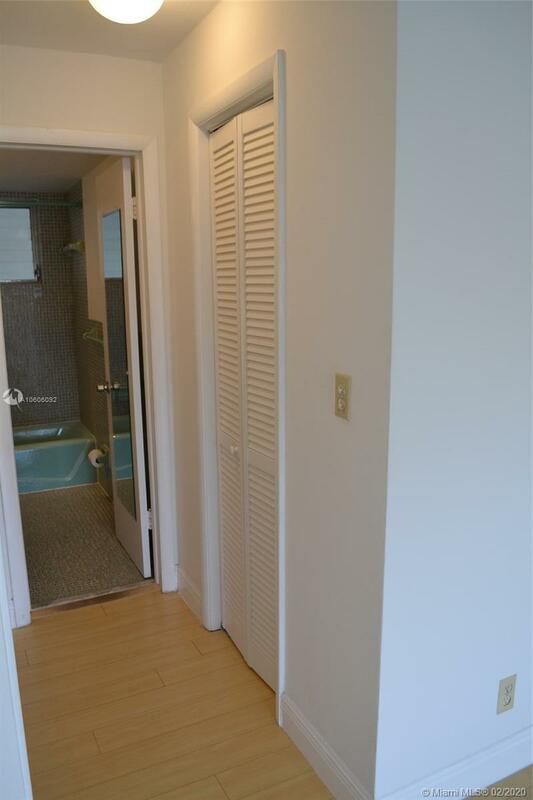 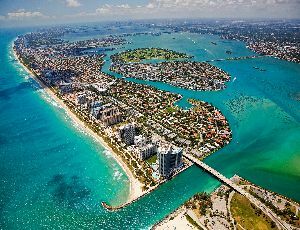 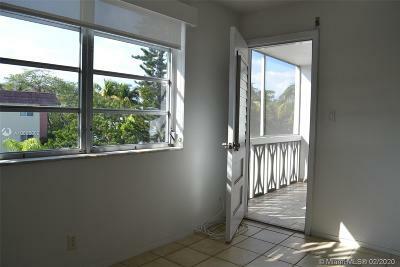 A one bedroom, one and a half bath, apartment located in Key Biscayne FL. 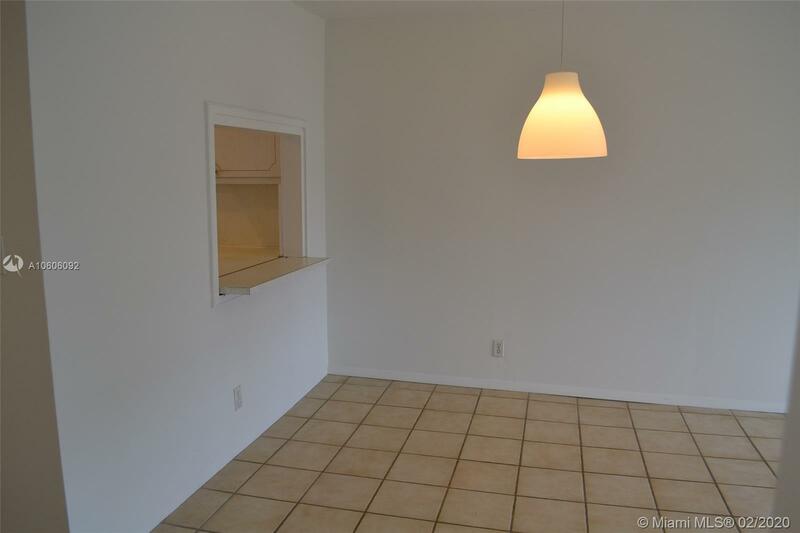 Plenty of closet space. 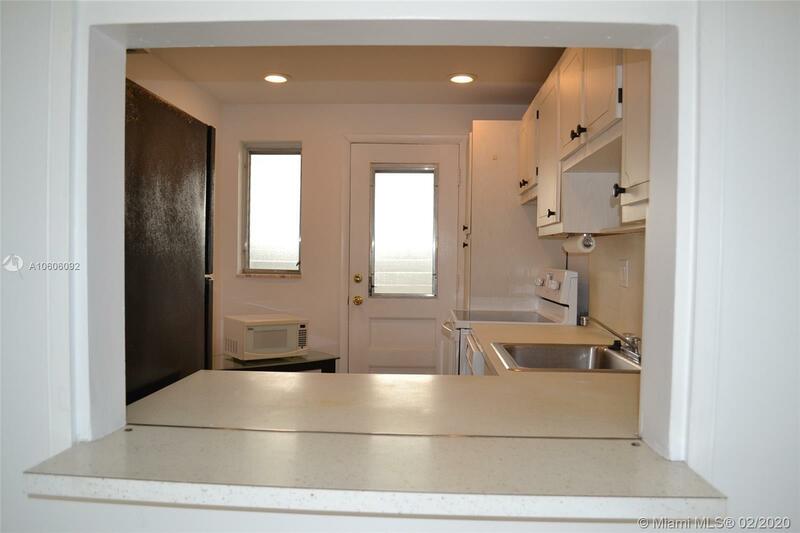 Lots of natural light. 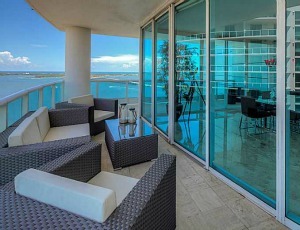 A screened balcony with access from bedroom and living area. 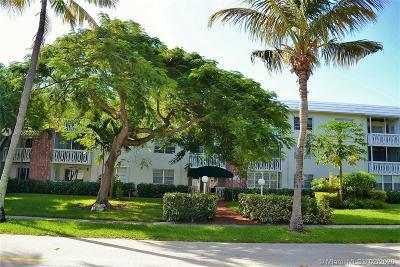 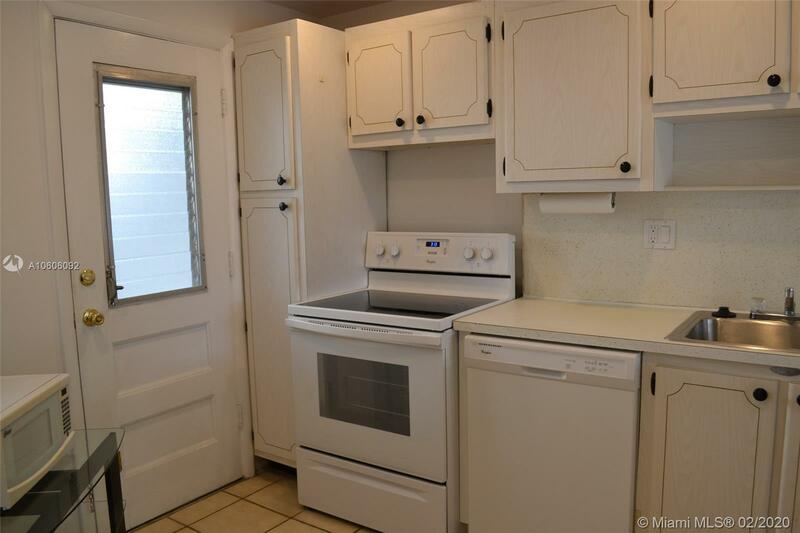 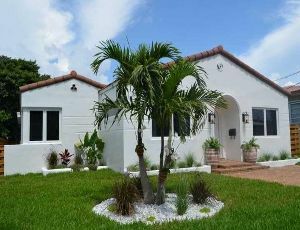 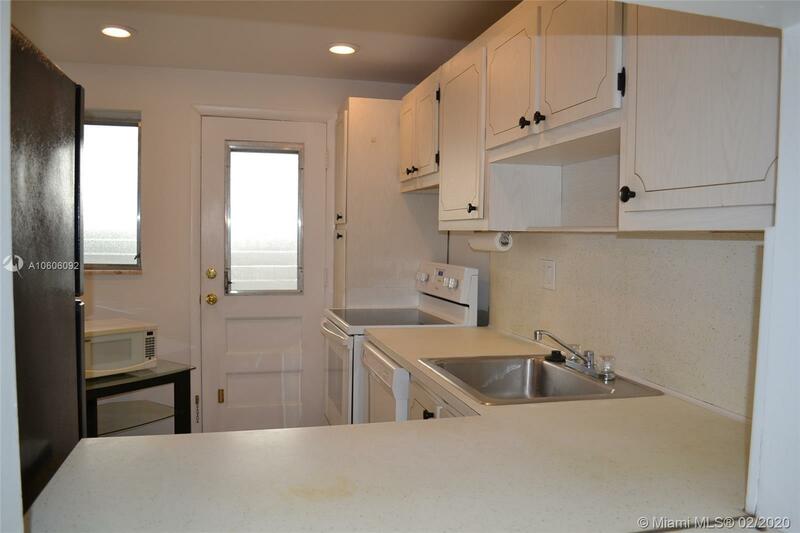 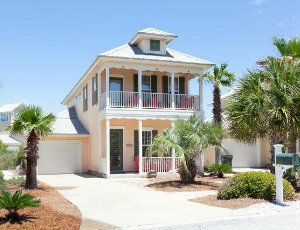 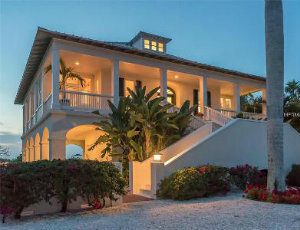 Perfectly located within walking distance to beach, schools, restaurants, shops and grocery stores. 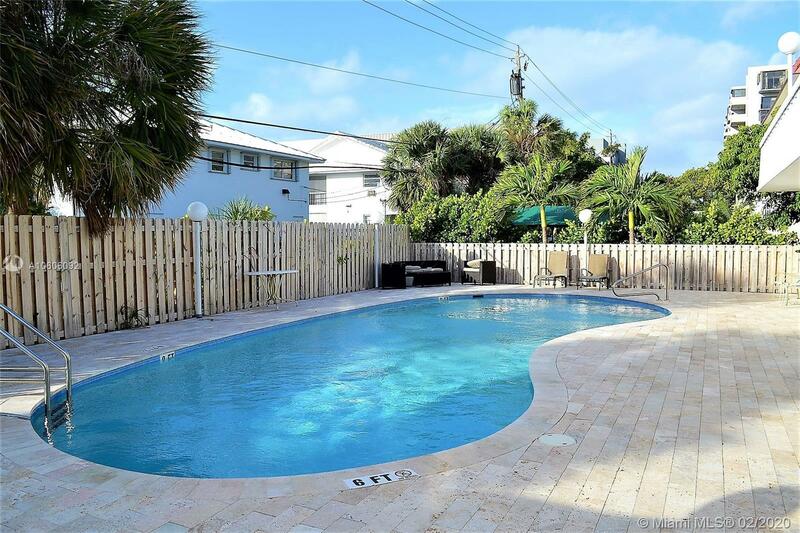 Amenities include pool, BBQ area and access to the Beach. 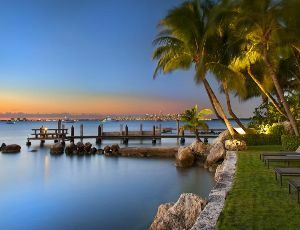 Enjoy living in an island paradise.